OpenLogix’ mission is to be the preferred implementation partner of SAP customers through the utilization of high quality and cost effective consulting services. 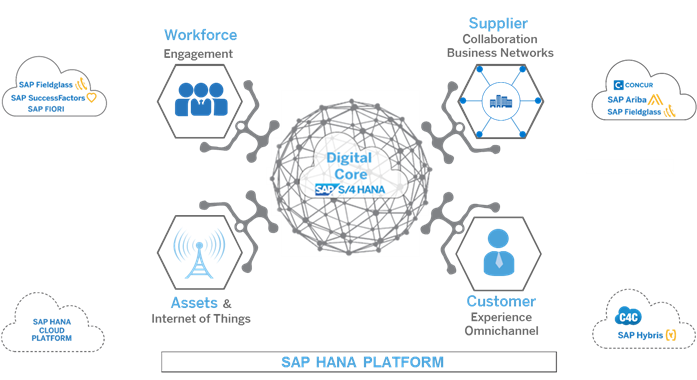 We do this by helping our customers identify and exploit the inherent value contained within their SAP business systems to continually adapt business processes and to accelerate competitive advantage, before, during and after implementation. 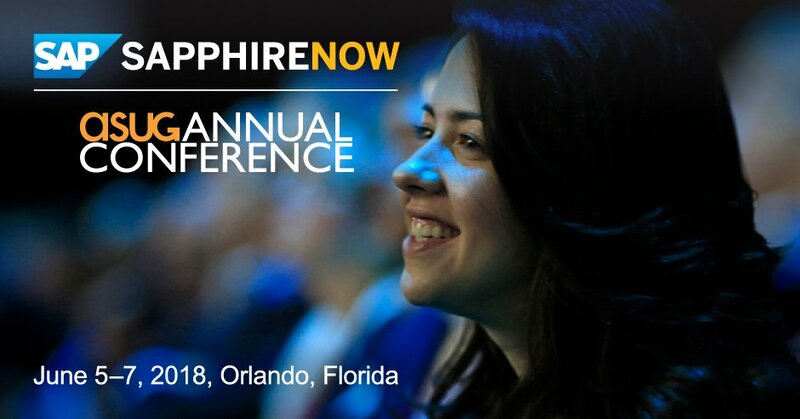 SAP SAPPHIRE NOW 2018 is announced: June 5-7, 2018, Orlando, FL. Did you register already? Click here. Lot to learns, lots to discover. We look forward to seeing you there. With the OpenLogix team deployed on your projects, you can count on our consultants’ average 5-10 years SAP experience and over 10 years of experience in business. We know the business processes and have the industry domain expertise to help our customers fine-tune SAP to meet the demands of their business. Experienced in various lines of business including, but not limited to: Finance, HR/HCM, Sales, Production, Supply Chain, Asset Management, Manufacturing, Quality, APO, Customer and Field Service among others. Experience in various industries like: Manufacturing, Retail, Distribution, Utilities, Oil and Gas, Hi-tech, Education, Public-Sector, Insurance, Helathcare, Telecom among others. 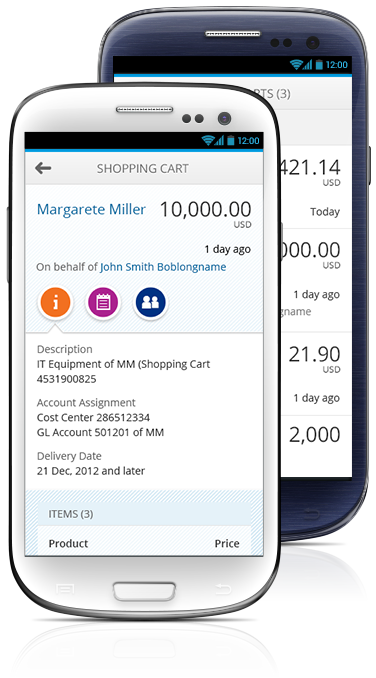 Back-End integration of Mobile devices with SAP and non-SAP applications. Are you currently working on implementing either SAP Hybris e-Commerce solution or the SuccessFactors cloud? Get our experienced e-Commerce experts to help you with your Hybris implementation. We have tremendous experience in integrating these solutions with other back-end applications.